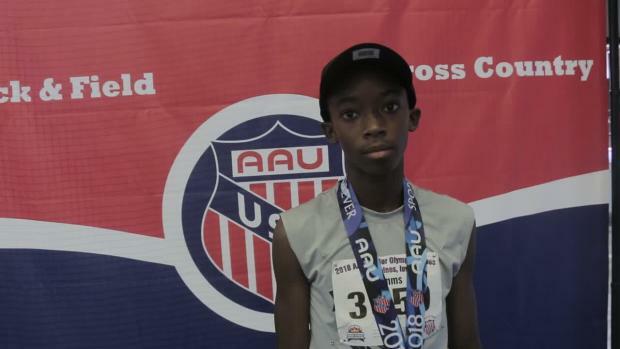 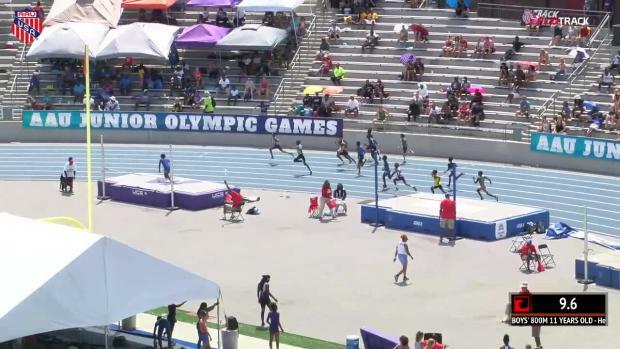 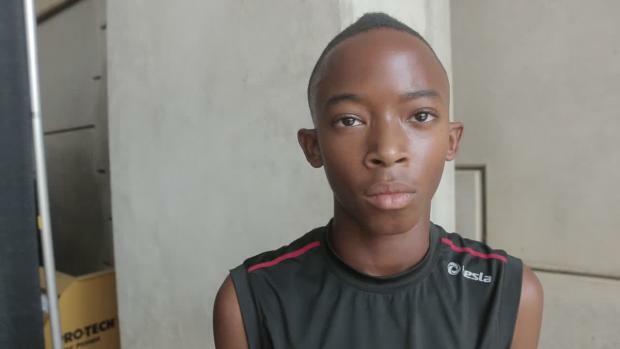 A year ago, Jonathan Simms set the 10-year-old AAU Junior Olympic national record in the 800m, producing a time of 2:16.44 in the 800m and running 59 seconds in the 400. 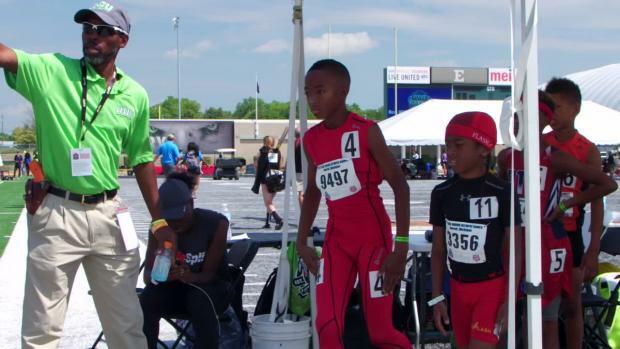 He scored three titles in the 200m, 400m and 800m. 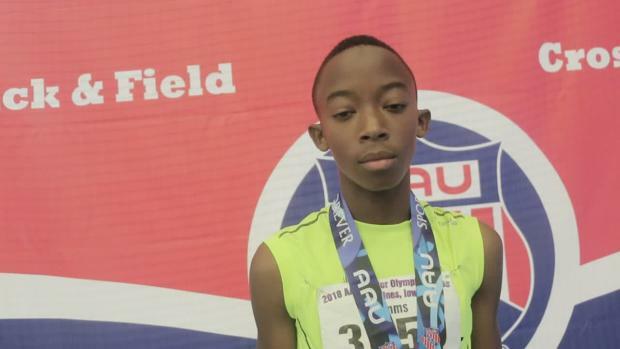 A year later, Simms was back to business as usual at the Region 18 National Qualifier, dropping career best times of 25.62, 55.20 and 2:12.43 at his preferred events. 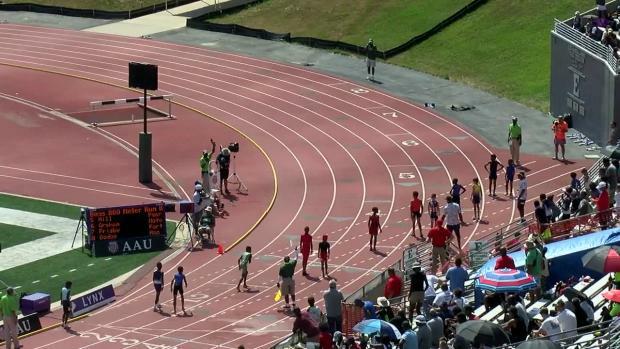 Watch out for the Texan at this year's Games and check out the feature from 2017 above.